but we don't have to do it alone." Big thanks to ABC 4 News and Doug Jessop for helping us tell our story and spread awareness! If you or a loved one has suffered the loss of a family member, these gift baskets can be tailored to fit their specific circumstances by our own Moms. ​They contain our top choice grief comfort book, a journal, grief coping candles, and an assorted collection of knowledge and helpful guides. Our handmade grief candles are finally available online! Made with comforting essential oils, stones, herbs, and flowers; these candles make a great gift for someone in need of some comfort. 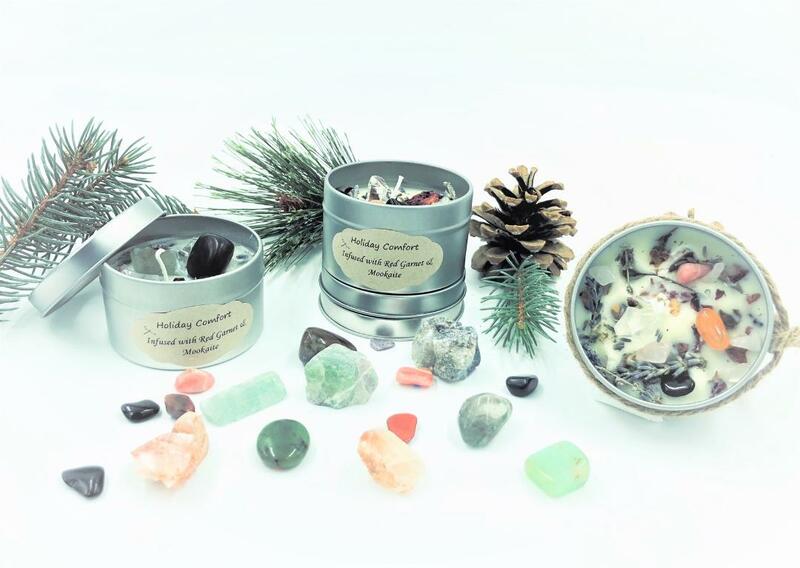 ​We have a special Holiday Comfort Candle, Grief and Coping Comfort, Meditation and more. 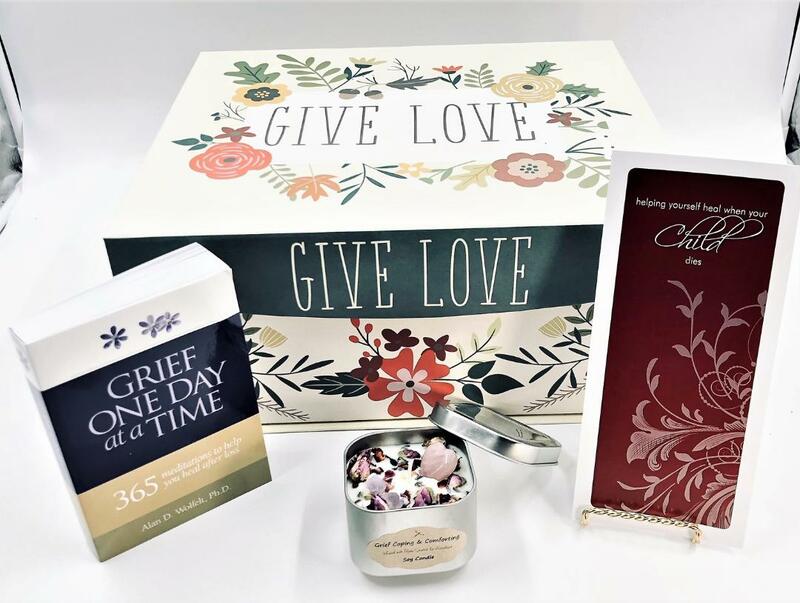 If you or a loved one has suffered the loss of a family member, these gift boxes can be tailored to fit their specific circumstances by our own Moms. 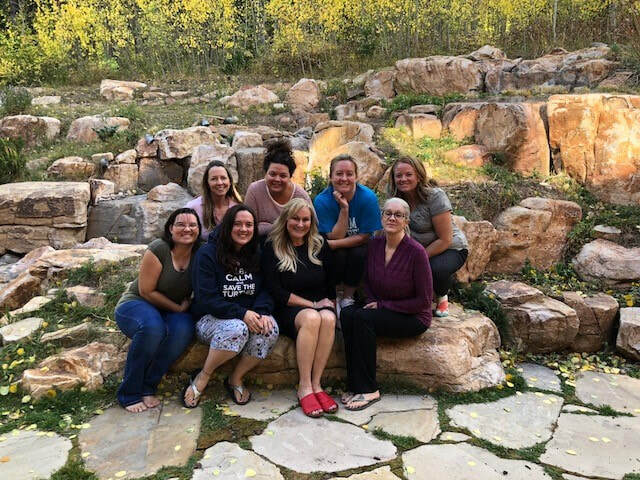 Join us for our next Bereaved Mother's Retreat this coming February 22, 2018 in Park City, Utah. THMF works with and supports a variety of resources aiding in Suicide Prevention and Mental Health Awareness; as well as programs dedicated to supporting grieving families and educating teens/families on Mental Health.